Who are the Faces Behind the Mascots? Hurray! NYP is celebrating its 20th birthday. 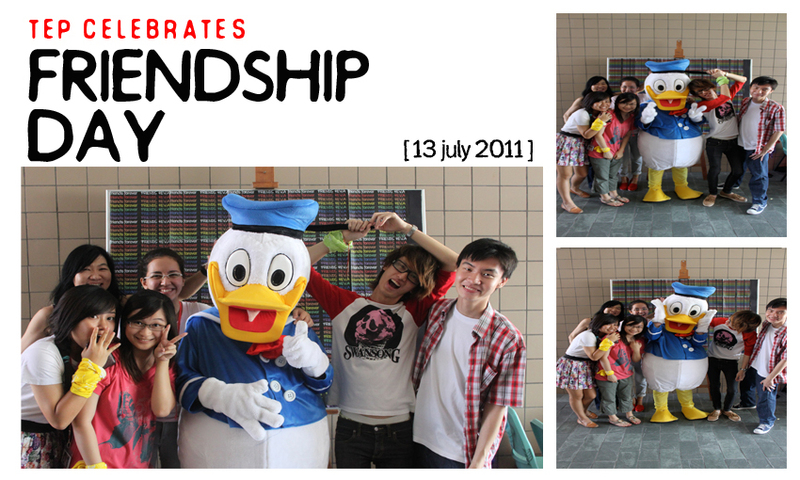 A number of mascots celebrated this joyous moment by walking around the campus during July to bring more excitement to the students. But who are those mysterious faces behind the costumes? Are they different from the characters they played? Cheang Hoi Yee, year one Digital & Precision Engineering (DPE) student interviews Donald Duck and Super Mario, both year one DPE students, Darren Lim and Chow Yi Feng respectively, to find out what they are like in real life. Imagine Cup is an annual competition sponsored and hosted by Microsoft Corp. It gathers students and aspiring young technologists around the globe to lend their hand in resolving some of the world greatest challenges. Running through two legs, in Singapore and the worldwide finals in New York, few have the honour of being placing top three in their categories. Friendships bloom at the EMRS booth! My School, the School of Business Management (SBM), Teaching Enterprise Programme (TEP) celebrated Friendship Day - a day dedicated to honour the beautiful relationship of friendship. 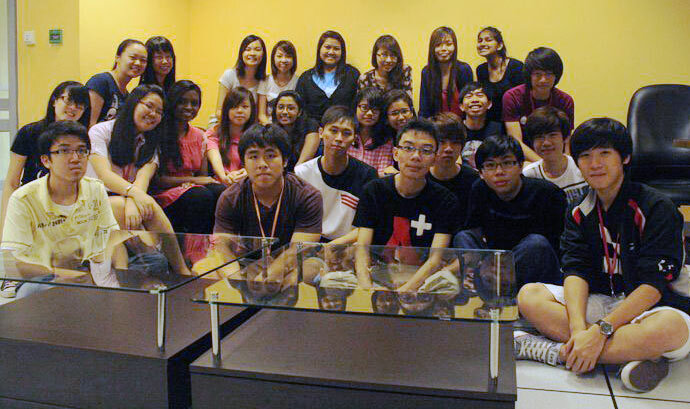 On 13th July 2011, at least 410 participants supported the booth set up by the Event Management and Roadshow (EMRS) Team 4 students. Every member wore a different colour for their tops which symbolises the vibrancy and youthfulness of the friendship day atmosphere. 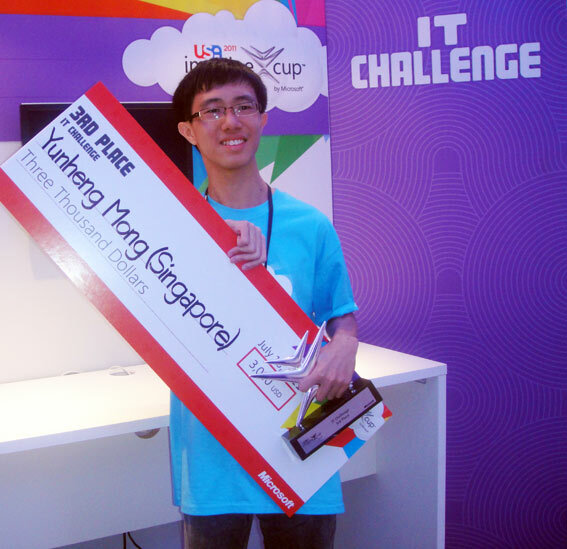 Diploma in Information Technology student Joshua Tan may only be in Year 2, but he was already made a Microsoft Student Partner in Year 1, which is a rarity. On top of that, he recently won the Microsoft Office 2010 Make-It-Great Ambassador competition and is now Singapore’s First-Ever Microsoft Office 2010 Make-It-Great Ambassador. We interviewed Joshua to find out why he makes the perfect Microsoft Make-It-Great Ambassador. Blogshop Till You Drop: How Did We Do It? Held at the NYP Atrium on 11 and 12 July, Blogshop Till You Drop was a shopping roadshow that showcased many blogshops selling apparel, stationery, gifts and accessories for the male and female student population. 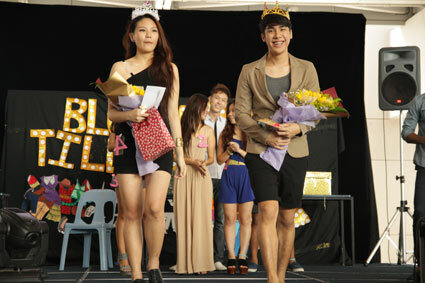 Organized by Events Management and Road Show (EMRS) students as part of their Teaching Enterprise Project (TEP), it was an event filled with highlights such as flash mobs and a Blogshop King and Queen contest. External vendors such as Frolick ice-cream and Ramlee Burgers added to the festivities. We interviewed School of Business Management students Herman Tan and Leonard Loh, to find out how they put the entire event together! Smile and Say Ahhh at the Teaching Dental Clinic! Who knew that right here in our very own school exists a Teaching Dental Clinic at Block H, Level 5. Imagine your primary school dental clinic but without the presence of stern dental nurses at its helm. Instead, final year Dental Hygiene & Therapy students are at hand to provide dental services under the supervision of qualified dentists and staff. Teaching Enterprise Project (TEP) is a term you will come to be familiar with in your second year if you belong to the School of Business Management. TEP covers three different stopovers which comprises of half-shift, full-shift and also classical (classes with two modules). Today, we would like to share with you about our experience in the Accounting Services Centre (ASC), where we had our half-shift stopover. Striking a pose with 2 scary characters! 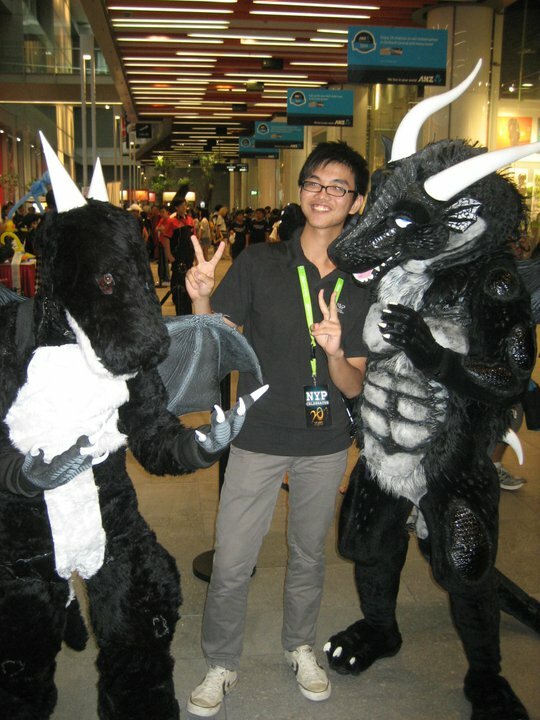 About 250 NYP students joined in the fun as mascots and cosplayers during the SHINE Youth Festival COSMO 2011 along Orchard Road on the 2nd of July. In addition, NYPSU committee had planned to celebrate NYP’s upcoming 20th birthday and brought along a 5m long banner. All of their hard work, sweat, tears and fears finally came to an end on the 28th May 2011. And it was absolutely worth the wait. 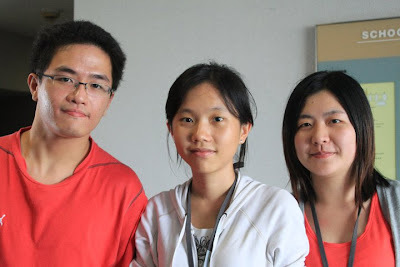 Three third-year students from the Diploma in Electronics, Computer and Communications Engineering course had the courage to create something entirely new for their final year project. What is life like as a foreign student in NYP? 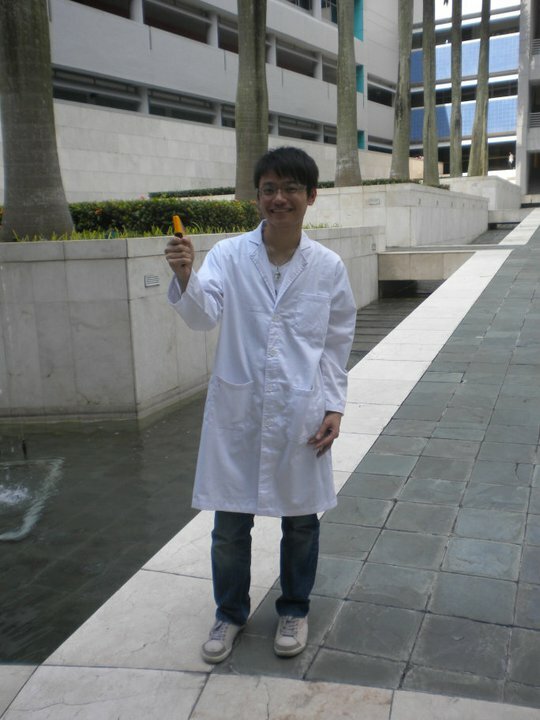 Jevin Gan Ching Wey, Year 2 student, shares his experience studying in a foreign country for the first time. He has some advice for foreign students too! to greatly understand the topics we have studied. I am a Malaysian who pursued my tertiary education in Singapore after I graduated from secondary school. When I first came to NYP, the initial difficulty I faced was communicating with new friends. To me, it is always tough and challenging to communicate with strangers. But fortunately, there were some students who were really enthusiastic in introducing themselves during orientation. 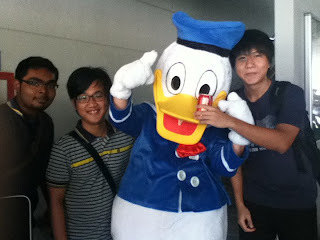 I met all of my classmates during the orientation day. Although they were all so new to me, they gave me a very good impression and I felt like they were all very welcoming. 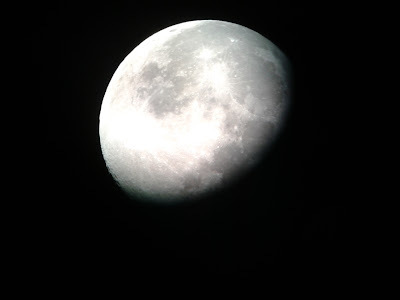 Imagine seeing the Milky Way and shooting stars! Those were some of the highlights of our astronomy retreat camp at NongsaPoint Resort, Batam. 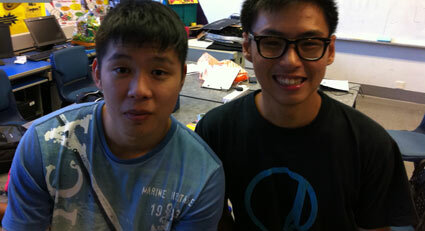 Students from NYP and Hwa Chong Institution went for this trip organized by Cosmocraft from 17 to 20 June 2011.